This evening the Directorate General of Antiquities and Museums in Syria issued a statement about their intent and vision for Palmyra and sent a copy to ARCA for dissemination. This document can be read in its entirety here. 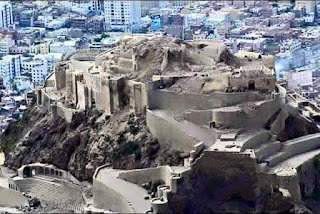 Before undertaking any substantial rehabilitation project on the ancient city it is reassuring to know that the country’s heritage management authorities are carrying out a comprehensive damage assessment in order to document the nature and scale of all the damage before deciding on a measured and scientifically valid strategy for conservation and preservation. As with any good heritage management plan, if there is any sense of urgency it will be to carry out any needed emergency repairs to stabilise the historic site and to minimise or prevent further damage while a long term comprehensive recovery plan is being considered and developed. When reflecting on calls to restore Palmyra to its former glory, the internet has been abuzz with people arguing that it is too early to begin to think about heritage. 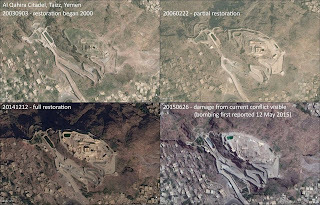 While it is true that this conflict is sadly far from concluding, a peoples need to rebuild, to find normalcy where it is anything but, is not something that is date-stamped to begin solely once peace has been achieved. 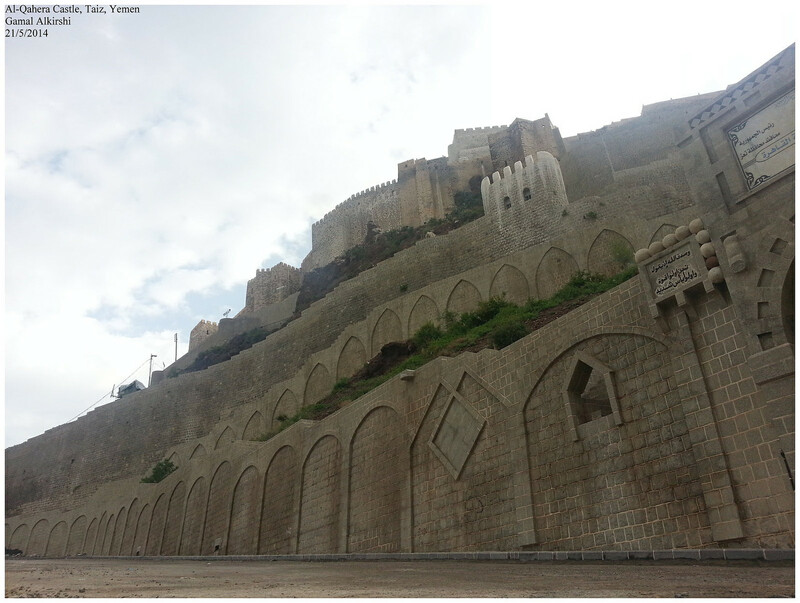 Heritage damage in wartime is often symbolic of what has been lost. Likewise the yearning to restore emblematic monuments to their former glory can be symbolic of a citizenry's own desire to pick up the pieces of their own lives and put them back together. In 1940 the German Luftwaffe attacked Coventry in the English Midlands and the city decided to rebuild its mediaeval cathedral the morning after its destruction. The Second World War also saw 85% of Warsaw's historic centre destroyed by Nazi troops and in 1946 the city initiated a 5 year campaign, (not without its detractors) carried out by its citizens, that resulted in a meticulous restoration of the city's Old Town, complete with recreated churches, palaces and marketplace. For the Polish citizens of Warsaw who had lived through the horrors of war, the memory of how things were mattered more than authenticity. 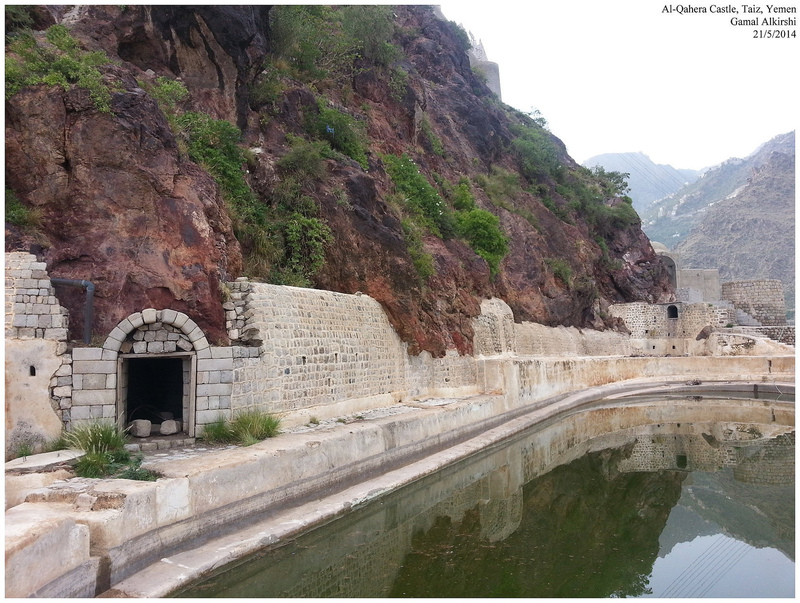 Sometimes, the need to restore culture has does not even wait for reconstruction. In 1993 Zubin Mehta conducted the Sarajevo Symphony Orchestra and Chorus in Mozart's Requiem inside the crumbling ruins of Sarajevo's National Library, its music reminding us that sometimes food and shelter from the bombardment and strive are not the only things that heal woulds and knit a community back together. 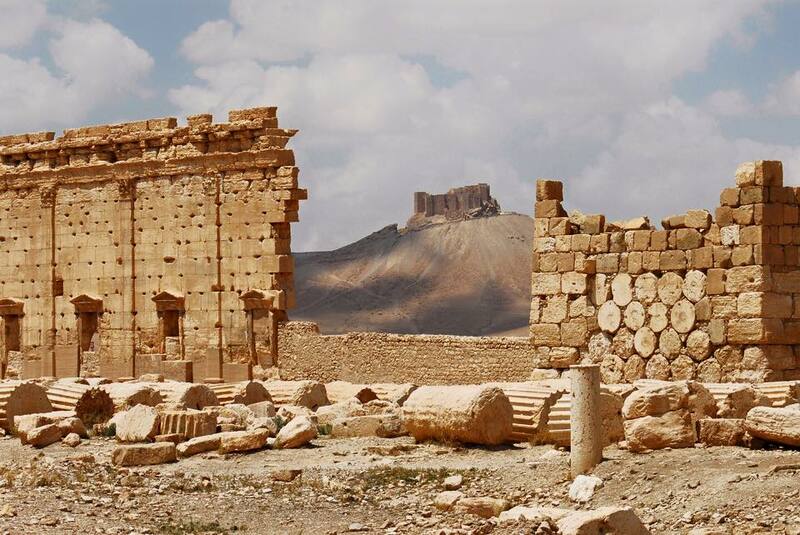 Whatever course of action is ultimately approved by the DGAM for Palmyra, it is my hope that the dedication of the department's team of professionals is not brushed to the wayside during the debate on what should be done and when and by whom. Syria's heritage staff deserve encouragement and support, not magnifying glass criticism before conservation projects have even get under way. 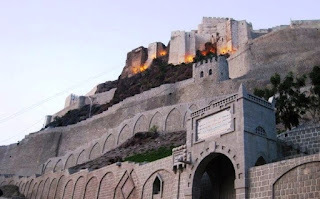 The staff working for the DGAM are the people who know Syria's heritage needs better than anyone and certainly a lot better than those criticising their work safely miles away from the the day to day suffering during a protracted and bloody war. If I could wish for anything, I would hope that local people, where appropriate, can be integrated into the rebuilding initiative as a means of healing for the fragmented community of Tadmur. 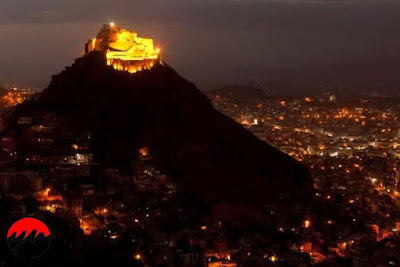 Being part of restoring heritage together could help the citizens of the modern city begin their own recovery and would also mitigate the "history is more important than humanity" rhetoric that often comes with these types of heritage undertakings. 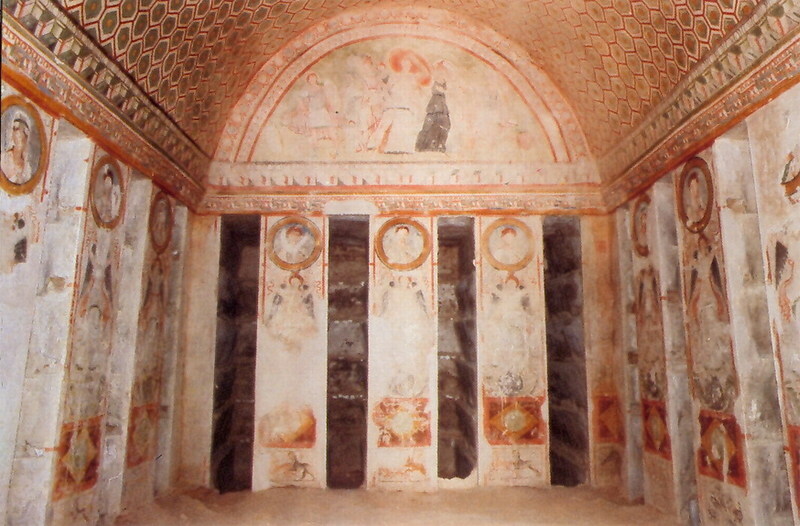 hypogeum of the Three Brothers, which dates back to 160 AD,in Palmyra stayed intact. Regardless of what projects are ultimately selected and acted upon, it is important that the conservation or reconstruction work be “de-politicised. 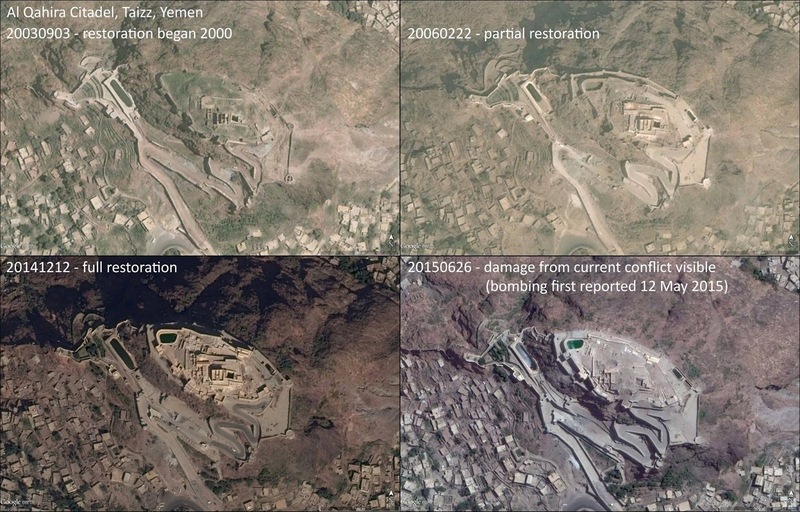 Technical experts and conservators need to be able to get on with their work without pressure from political or other interest groups and so that they can focus on being sure that the heritage aid is integrated into a broader humanitarian recovery programme. In this way, and if handled delicately, reconstruction can be the first emotional bricks cementing a post-conflict reconciliation. The people of Syria’s ability to recover from this conflict will owe much to their own cultural resilience, to people letting people get on with life on their own terms, and to not imposing our ideas onto their social and economic realities. By remembering that cultural heritage can be a positive tool for reconciliation and social reconstruction, whatever gets decided will assuredly take into consideration the sensitivities of the Syrian people and their need to reestablish the familiar as symbolic symbols of things returning to normal. 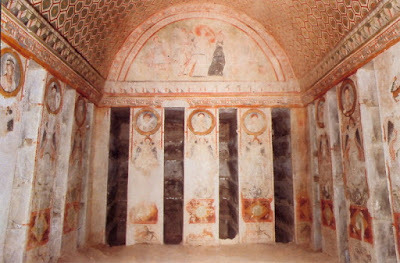 The ancient city of Palmyra as a monument is not merely a reflection of the ancient past. 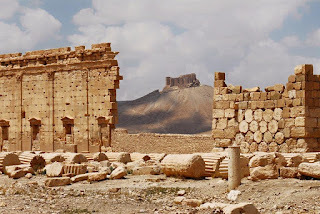 In a single desert location, Palmyra simultaneously tell us something about the country, the people who have for centuries populated the area, the city in all its former glory, and its many battles. Battles fought in wars long ago and battles fought which are still rawly fresh and indelibly carved into our collective psyche. Palmyra is as much a reflection of society's ability to survive as it is a message of hope for Syria's future. 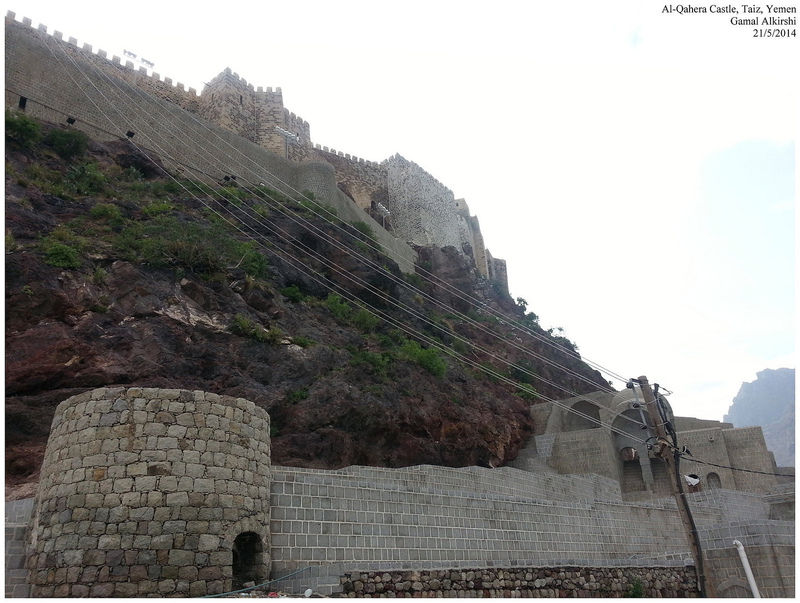 Al-Qahera Castle, Taiz, Yemen, Before and After Site was Struck by Air Raids May 21, 2015. Photo date and photographer unknown. From the capital of Sana'a to Ma'rib, Aden, Dhale, Hajjah, Hodayda, Sa'ada, Shabwa, and Ta'iz: Mohannad al-Sayani, the Director of Yemen's General Organization of Antiquities and Museums has stated that at least 23 sites and monuments have been severely damaged or destroyed since beginning of the conflict in Yemen. 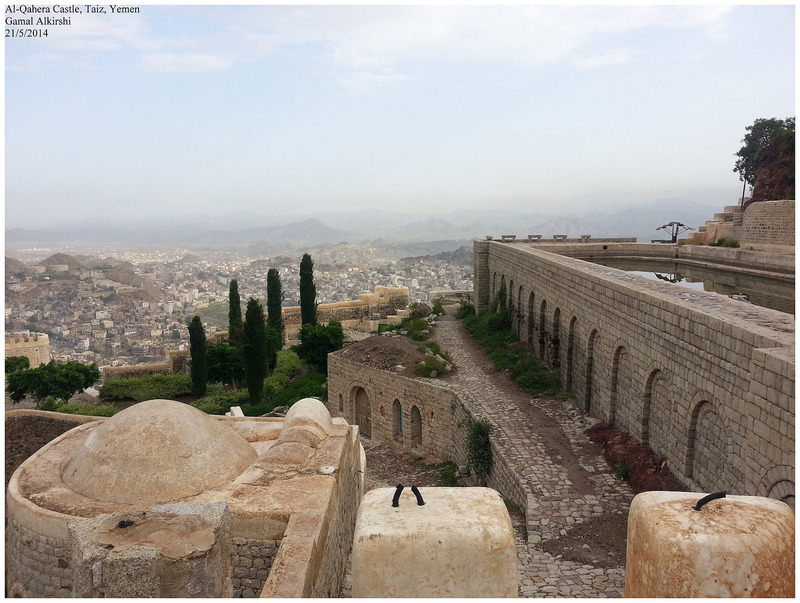 ARCA, Archaeology in Yemen and Archaeology in Syria Network are trying to document all of them. Al-Qahira Castle(also known as Cairo Castle) is located on the highest mountain in Taiz city. 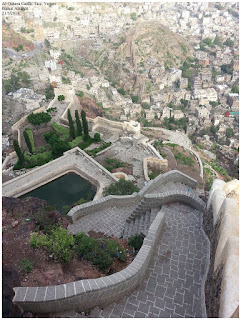 Throughout history it has been a contested site of battles for the rulers who ruled Taiz as the stronghold has both a spectacular vantage point and is a defensive fortress that when occupied by military forces, makes it strategic for the control of the city. 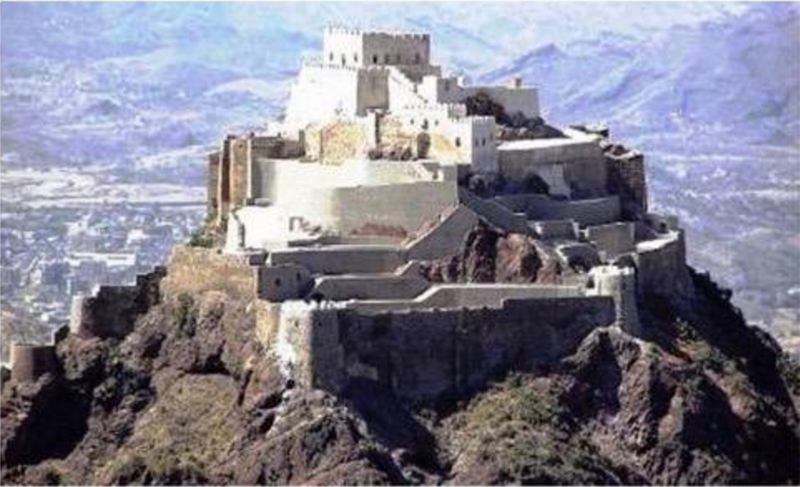 The book "Taiz City, Green Branch in the Arab History", written by previous Taiz Archeological Office's Director Mohammad al-Mujahed, dates the historical construction of the castle back to the Sulaihi State between 426- 532, after Hijrah. 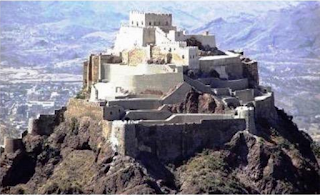 This book states that Sultan Mohammad Assulaihi was the ruler who ordered the building of the castle though the dates of origin differ in many historic documents. 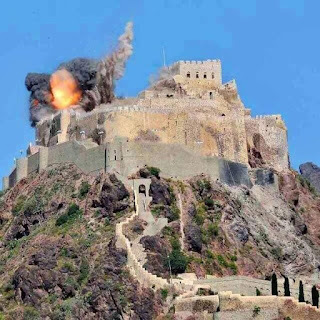 Due to its strategic point in this current conflict, the castle was targeted by airstrikes on May 21, 2015 and sustained substantial damage. Uploaded on March 11, 2012 by Al-Awsh. 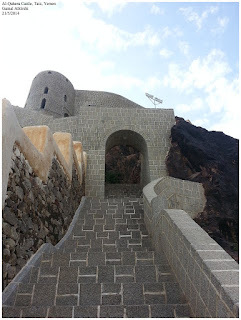 to Flickr May 21, 2014 by Gamal Alkirshi.